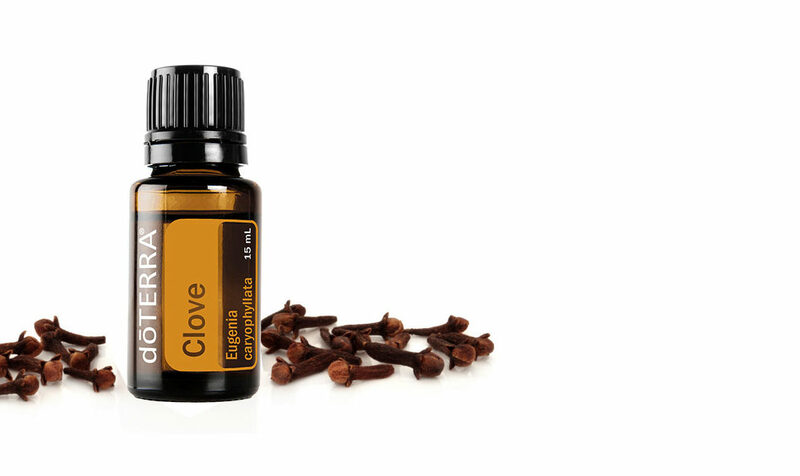 Known for its ability to cleanse teeth and gums, Clove essential oiil is also a stimulating and energizing oil that produces a warm, woody aroma. doTERRA DigestZen® Softgels are a convenient and easy way to obtain the digestive benefits of the proprietary DigestZen essential oil blend. Sign up a new member with a 100PV enrollment order from November 1 through November 30, and both you and the new member will receive 50 FREE points!